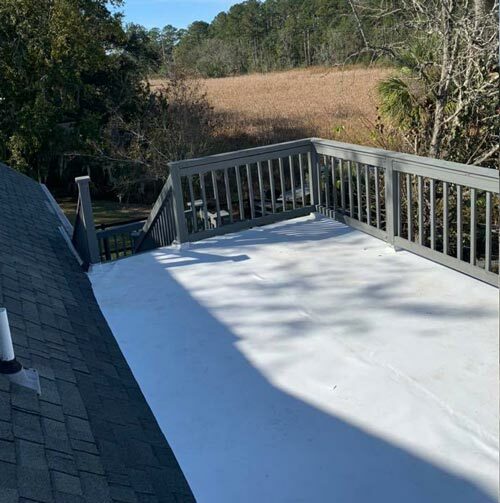 Call Fred McBride of Coastal Roofing & Restoration at 912-777-9129 for a FREE same day roof inspection and estimate for all of your roofing needs. 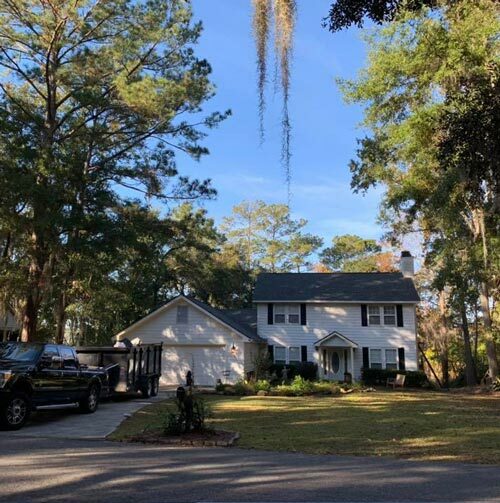 We are the top roofer Wilmington Island. 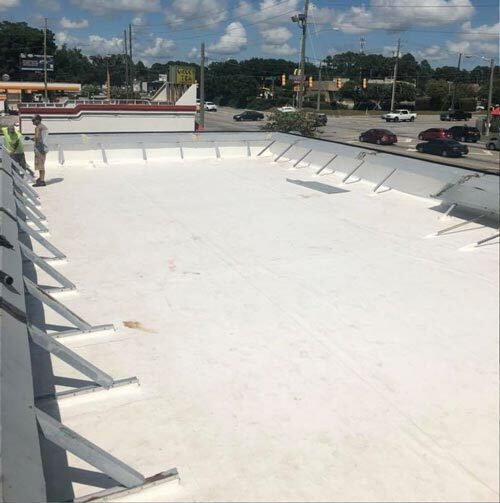 We are experienced experts at addressing the roofing needs of Wilmington Island GA and the neighborhoods of Wilmington Park, Wilmington and Woodridge Estates. We have many satisfied customers in your area. 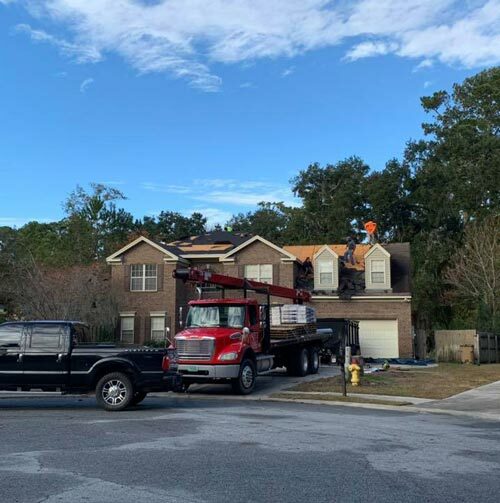 roofer and roofing company for Wilmington Island? 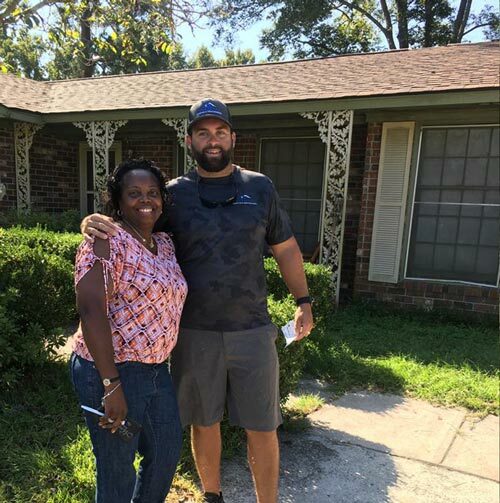 Read the testimonials and see why past customers HIGHLY RECOMMEND Coastal Roofing & Restoration and Fred McBride. They are the top roofer and roofing company for Wilmington Island. Fred’s team pays attention to details and your satisfaction is their #1 priority! Call Fred McBride if you have a leak or damage due to a storm. He will inspect and fix your leak and repair the storm damage quickly. 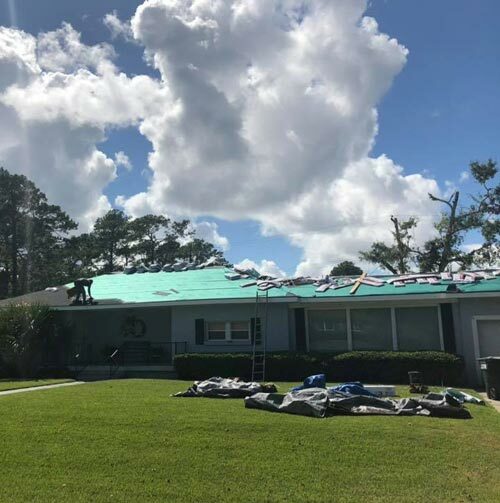 Find out why Coastal Roofing & Restoration is considered the Top Roofer and Roofing Company for Wilmington Island.